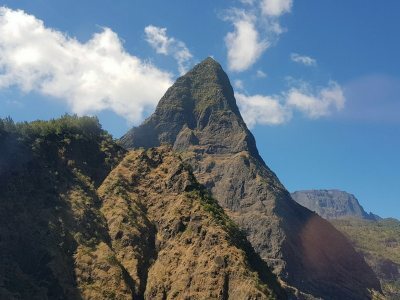 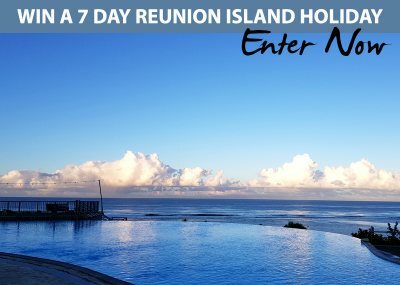 Episode 13: Reunion Part 2 Finale! 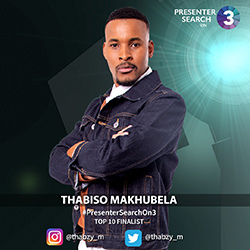 this Thursday 2 August at 7:30PM on SABC 3! 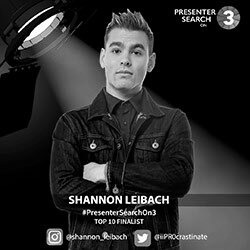 Presenter Search On 3 2018 Winners! 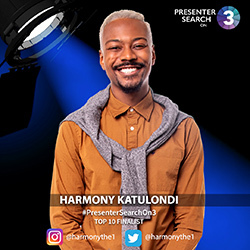 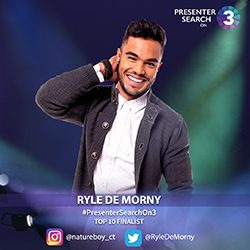 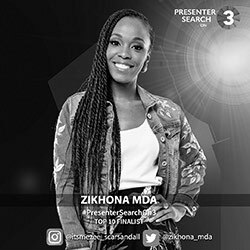 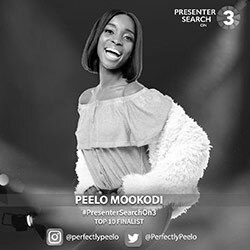 After a gruelling audition process, intense workshop rounds and some tough eliminations, SABC 3 is proud to welcome six brand new faces to the channel as the fourth season of Presenter Search on 3 comes to an end. 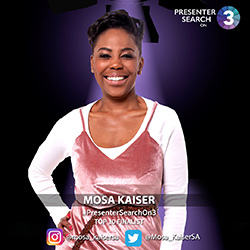 Presenter Search On 3 Moves Back To 7:30 PM Every Thursday! 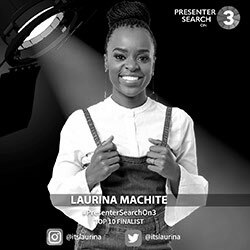 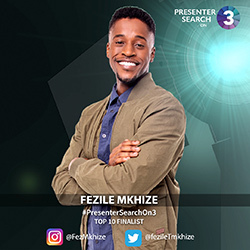 Now that the World Cup 2018 fever has come to an end, it's time for Presenter Search On 3 to return to its normal time slot of 7:30 PM.